The draw and schedule has been released for the 40th ABN AMRO World Tennis Tournament, the ATP 500 event in Rotterdam. 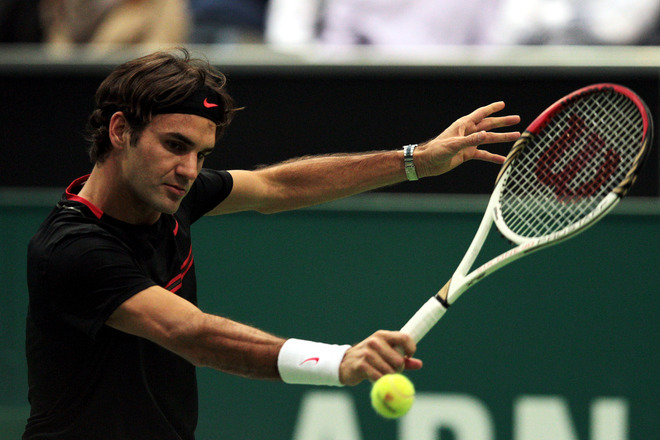 Roger Federer is the top seed and defending champion, looking to win his third title after 2005 and 2012. Federer will face Grega Žemlja in the first round, with a path of meeting Mikhail Youzhny in the second round, and Jerzy Janowicz in the quarterfinals. 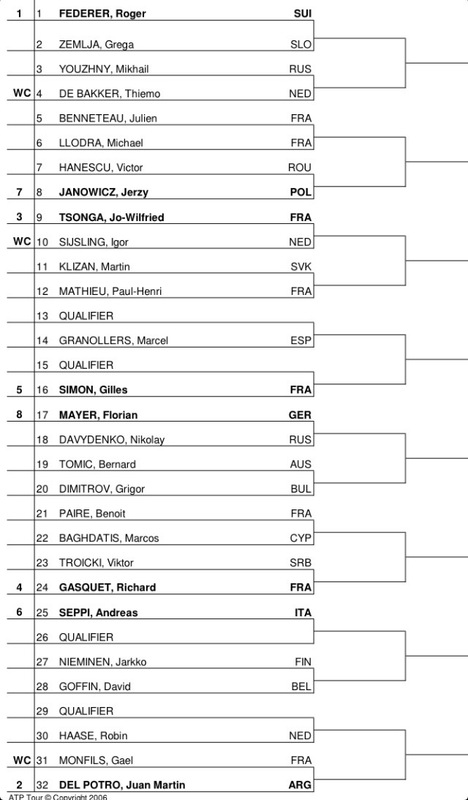 Beyond that, if seedings hold, the Swiss maestro will face Jo-Wilfried Tsonga in the semifinals (rematch of their five set quarterfinal at the Australian Open) and Juan Martin Del Potro in the final (rematch of 2012 Rotterdam final). Federer plays Wednesday night (February 13). See the complete draw and preview video below.